It was indeed a bizarre moment when the band assembled in front of me for the first shot of the day .They had not been together for a photoshoot since 2001 and there was an abundance of nervous laughter as they all reconnected with their characters from yesteryear. Having shot STEPS on numerous occasions in the past it was a bit of a groundhog day moment for me too. 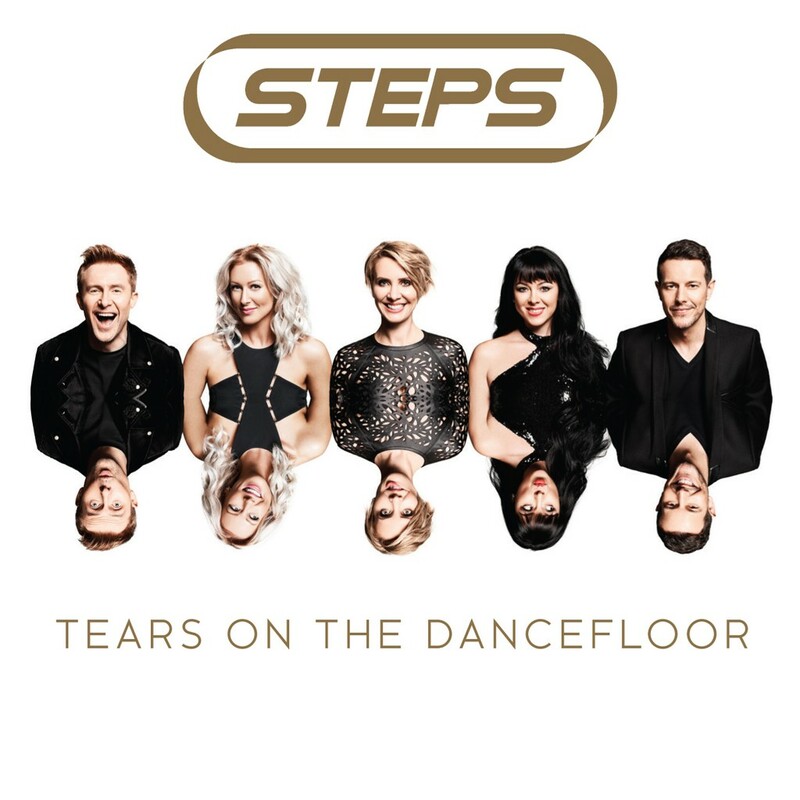 Their images for the new single and album covers came out of this shoot, and were both released this week. 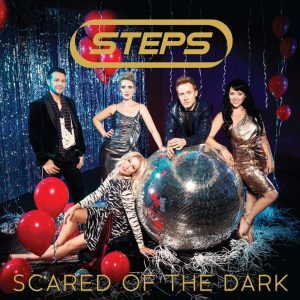 The single “Scared Of The Dark” entered the chart at no.2. 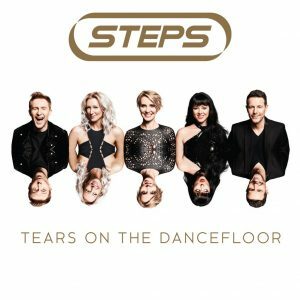 However the album “Tears on The Dancefloor” is now sitting at the top of the album charts, so I’m chuffed to have another No.1 to add to the list . Fortunately for the listening public my appearance on this is of a purely visual and not an audio nature.